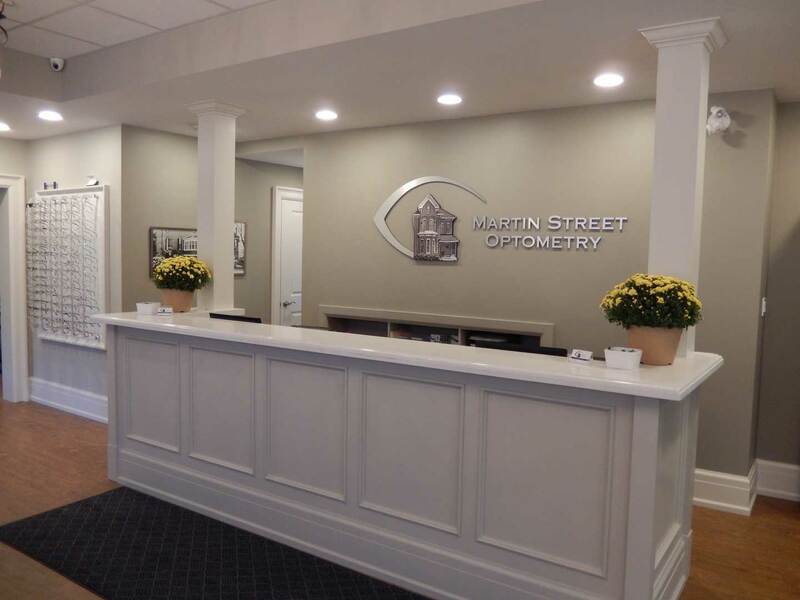 Located in the heart of downtown Milton, Martin Street Optometry has been serving the residents of Milton, Ontario for more than 40 years. 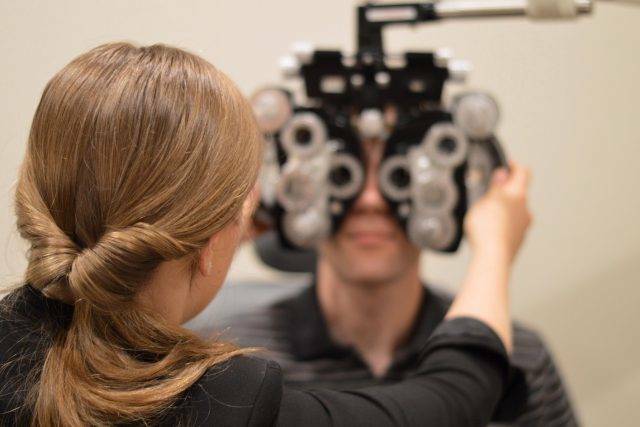 Our optometrists provide quality eye examinations to assess your eye health. We use the latest technology and welcome patients of all ages. 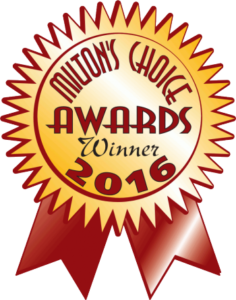 Our award-winning optical boutique offers an extensive selection of designer frames for prescription glasses and sunglasses. We also offer contact lens fittings and assessment to ensure good vision and comfort. 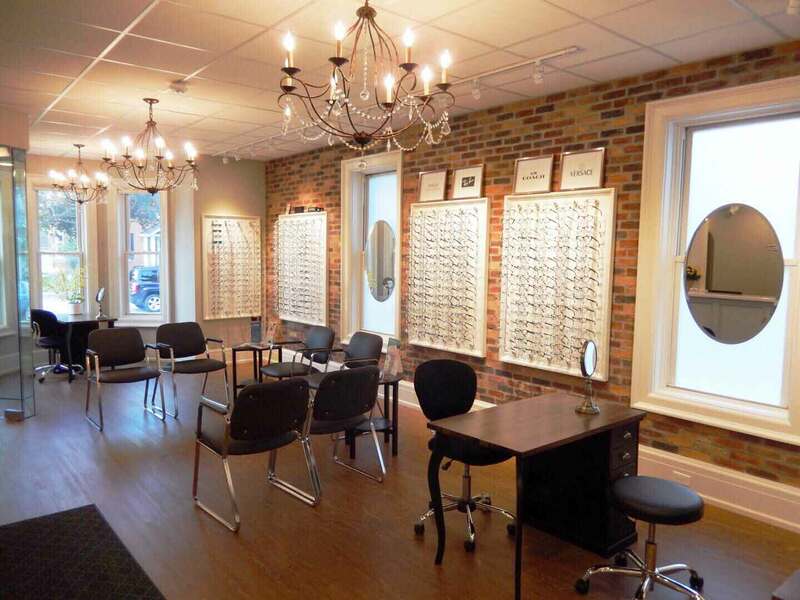 We look forward to seeing you and your family at our clinic for your next eye exam and helping you with all your eyecare and optical needs. We offer comprehensive eye exams using the latest technology. We check your prescription and the health of your eyes to ensure healthy eyes and clear vision. We also treat and manage many eye diseases. 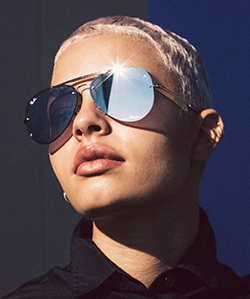 Damaging blue-violet light can be found everywhere and the more you’re exposed to it, the greater your risk of eye damage. 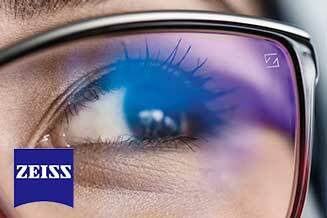 ZEISS DuraVision BlueProtect shields your eyes from damaging blue-violet rays, indoors or out. 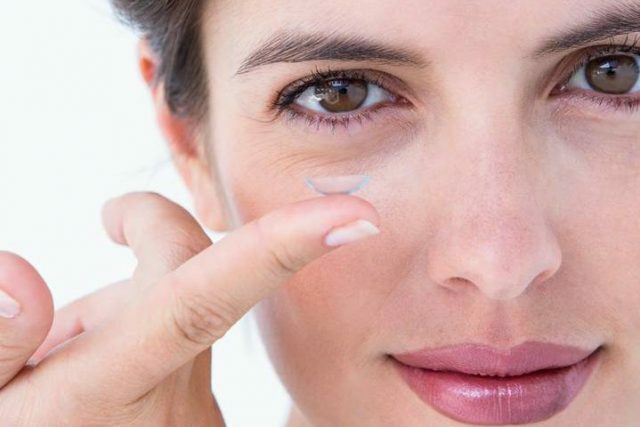 We offer contact lens fittings for nearsightedness, farsightedness, astigmatism and multifocal correction. 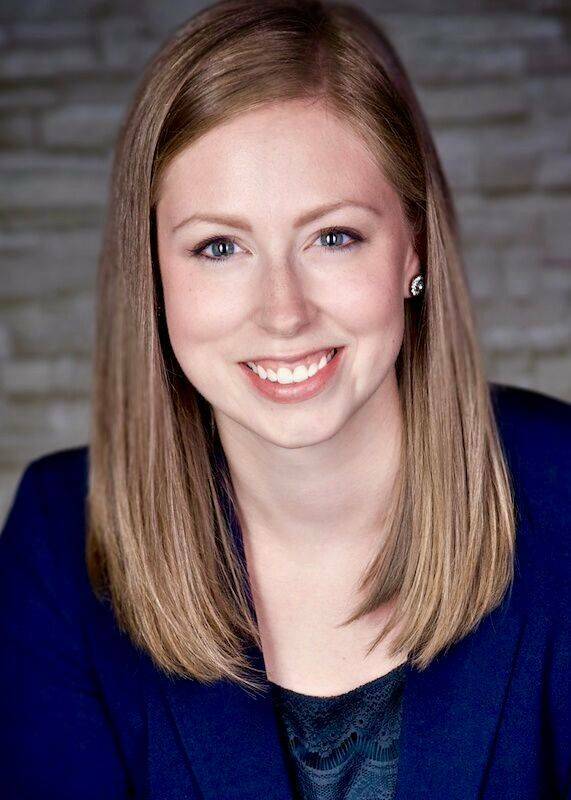 We work with our patients to find the right fit for their lifestyle and needs, ensuring good comfort and vision. We offer eye exams for the entire family including the youngest members. A child’s first eye exam should be between 6 months and 1 year of age, and every year thereafter to ensure that normal vision develops and that their eyes remain healthy. 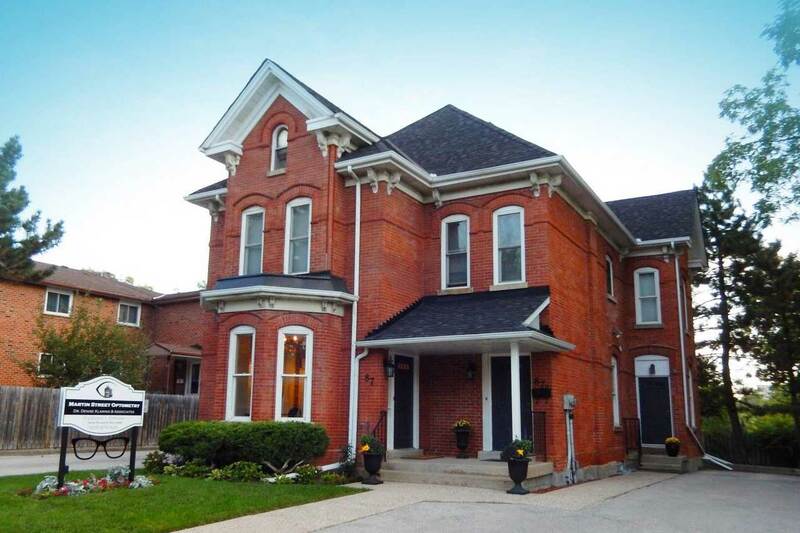 Please call our office at: 905-878-7625 for further instructions. 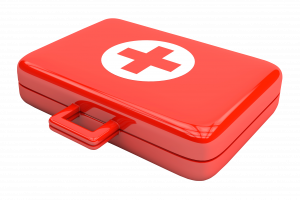 Use your best judgment on urgency, if you feel your need to find the nearest emergency room.